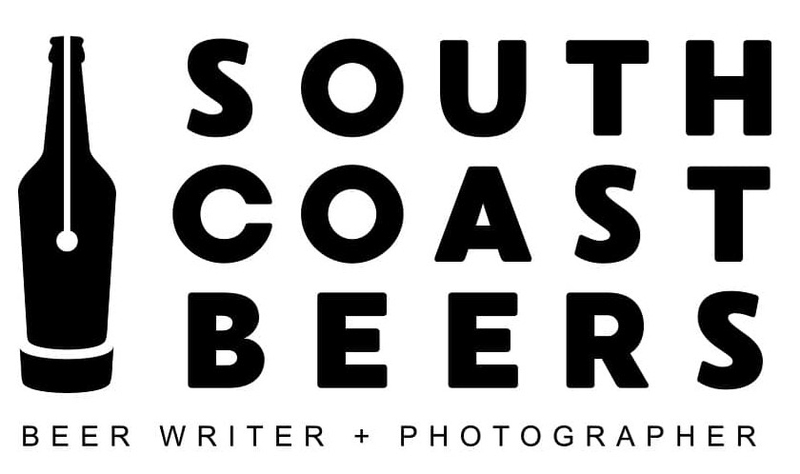 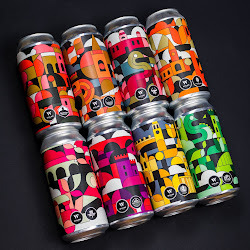 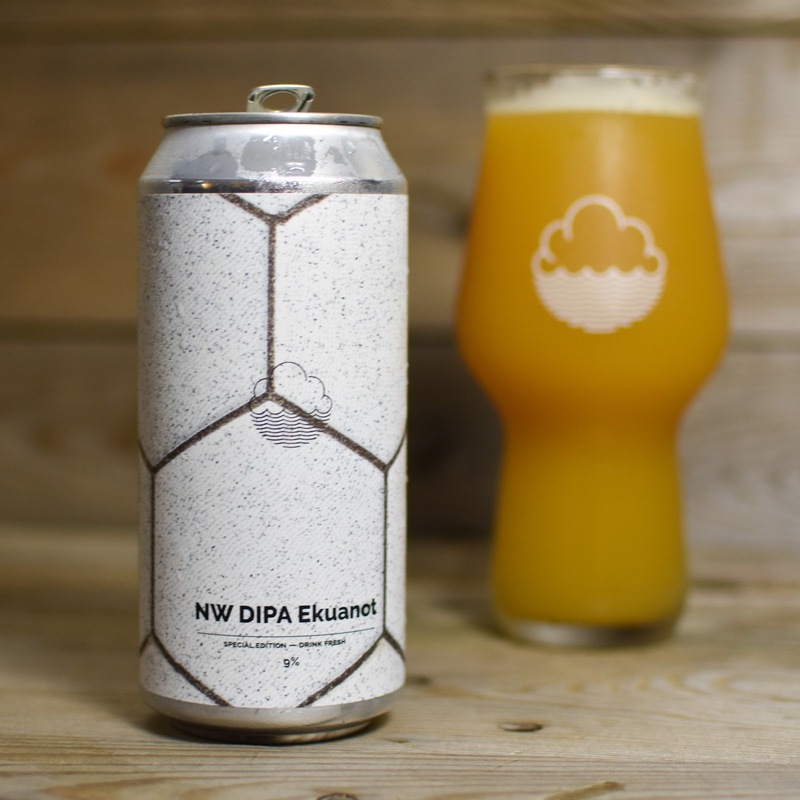 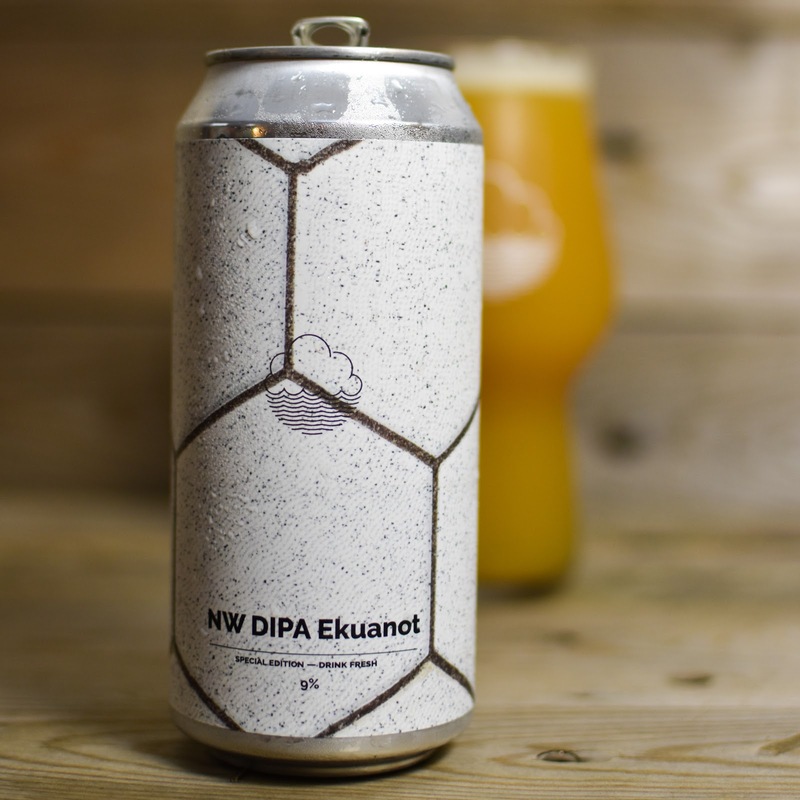 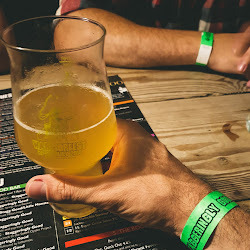 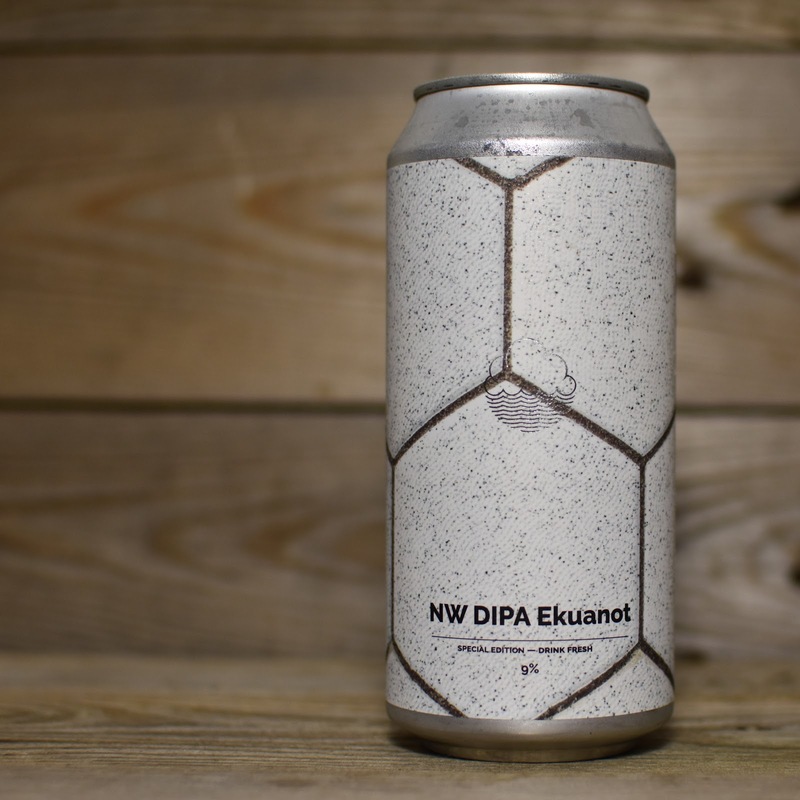 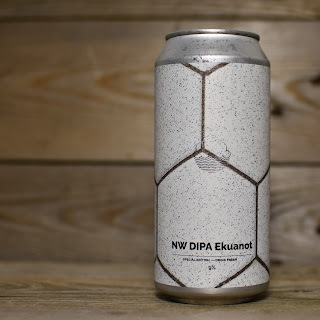 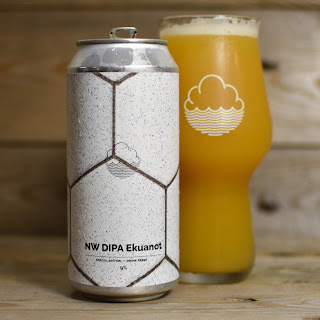 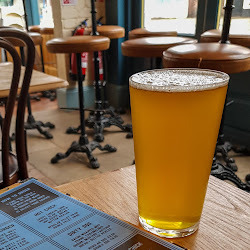 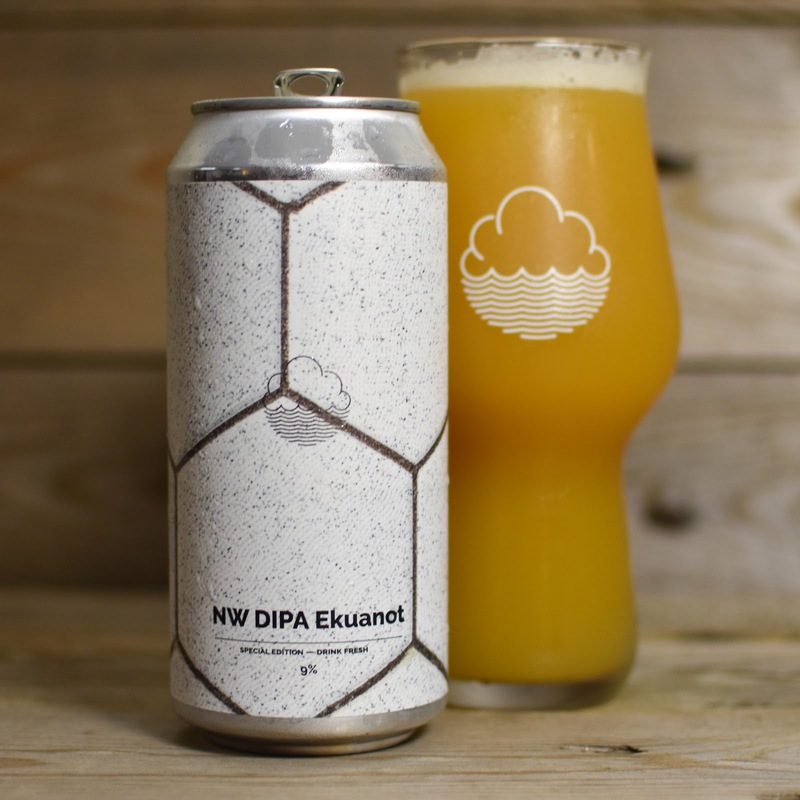 So it probably seems like this blog is turning into "another day, another Cloudwater" but when they are consistenly turning out beers this good it's hard not to want to drink every one of them! 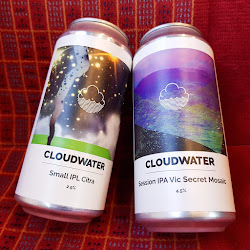 I actually didn't intend to pick up this release; I have a fridge full of hoppy beers that need drinking fresh, including three difference Cloudwater cans, so was prepared to let this one pass me by. 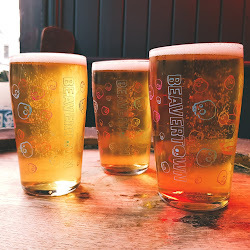 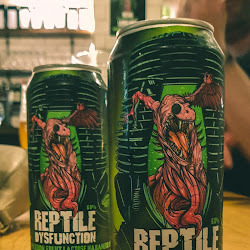 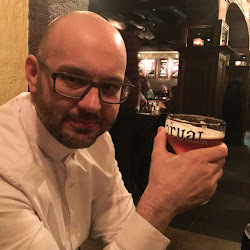 Then I started seeing the reviews and began getting serious FOMO, so you can imagine how relieved I was when the Beer Musketeer got some in stock. 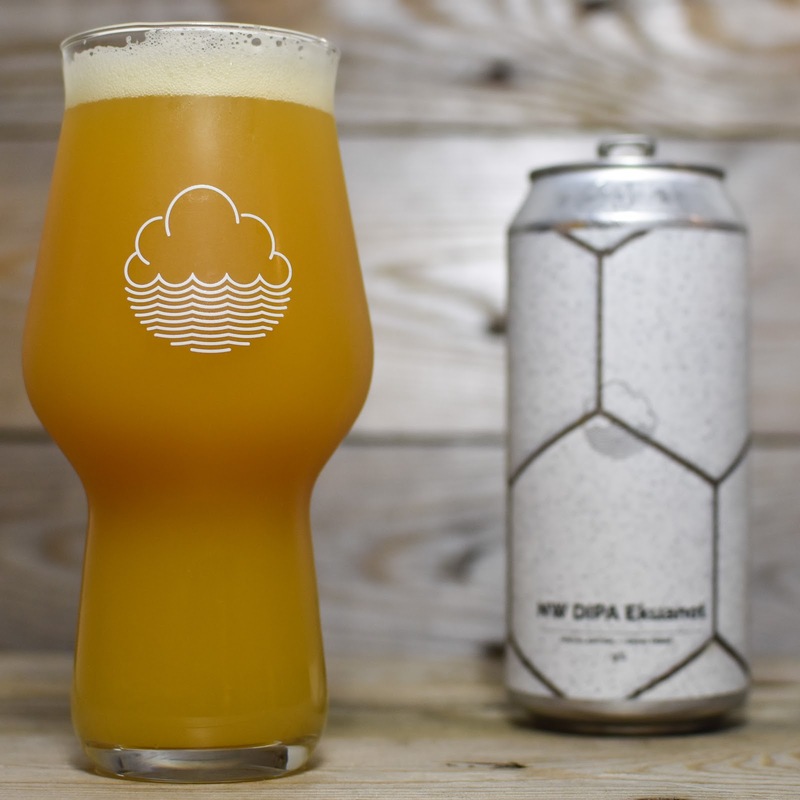 It has the classic Cloudwater DIPA appearance when poured, with a golden yellow, almost Sunny D like appearance. 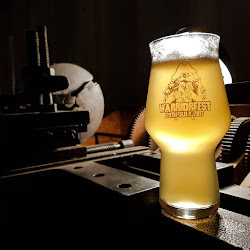 It has a small white head that laces nicely all of the way down. 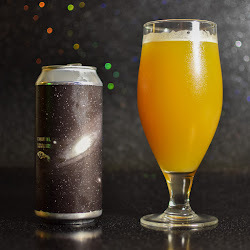 Taking a sniff is a little like plunging your nose into a tropical fruit smoothie, with mango, passion fruit and sweet fresh orange juice all dancing up your nostrils. 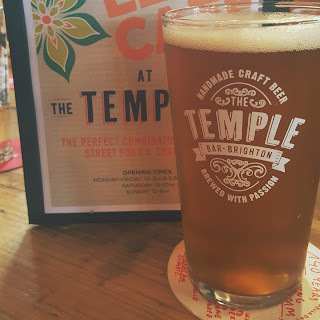 That mango and passion fruit hits strongly up front on the tasting, with the bitter citrus coming through to allay any fears of this being some sort of overly sweet soft drink. 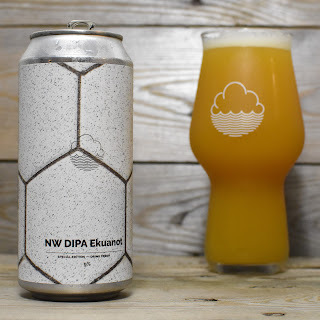 That citrus becomes quite pithy on the finish, with a drying bitterness that leaves your taste buds screaming for more. 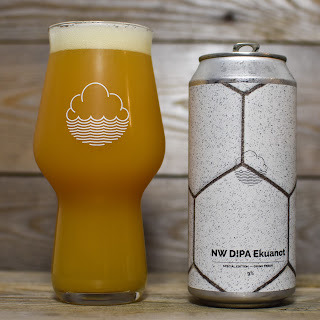 This amazing flavour partnered with a lovely smooth and creamy mouth feel makes this one of the most satisfying and crushable beers that I've tried this year.